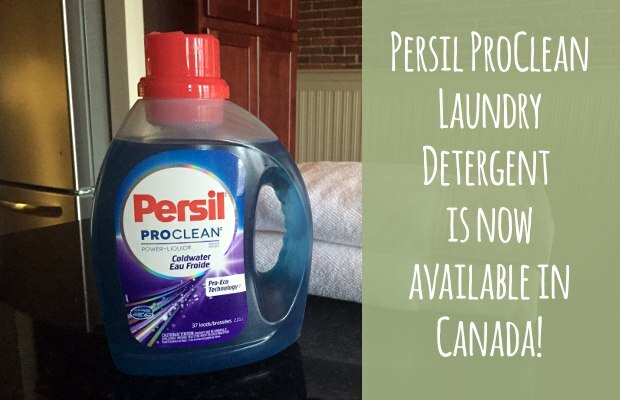 Persil ProClean Detergent Now Available in Canada! 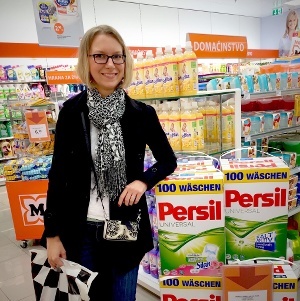 Just a couple of weeks ago one of my Canadian readers sent me a note to let me know that they had gone searching for Persil only to find that it wasn’t available in Canada. 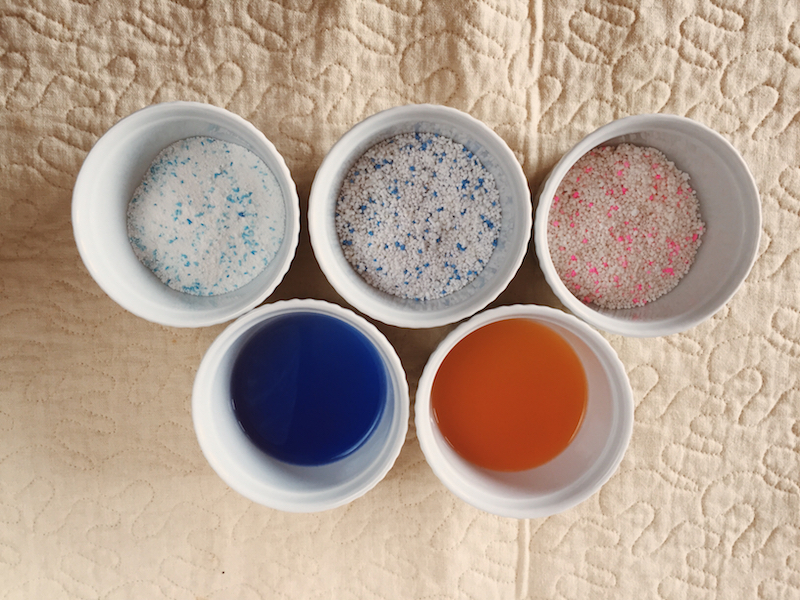 For some reason I was sure that the detergent would have launched at the same time in both the US and Canada, but apparently that wasn’t the case.